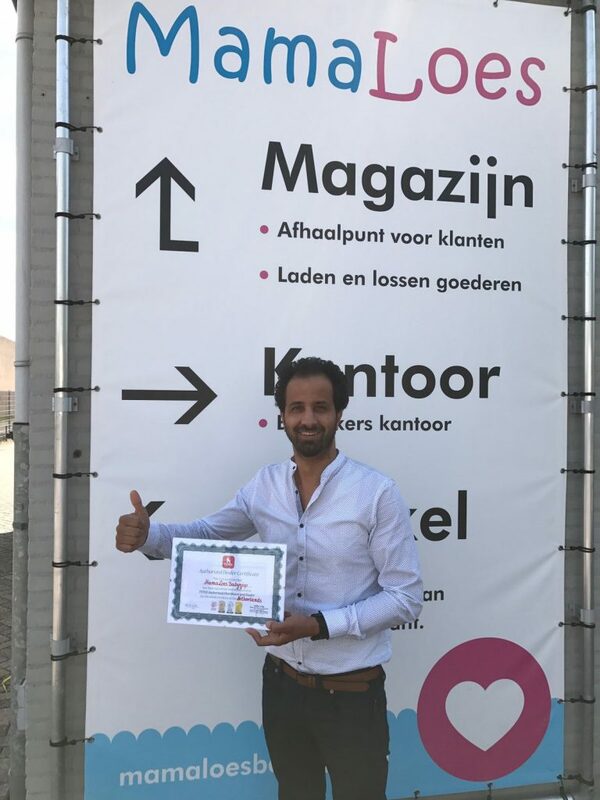 Mamaloes it is one of our distributors in the Netherlands with whom we have been working since 2013. During Mamaloes visit in Poland we have handed out a certificate of cooperation. As you can see above the photo.